Are you like me where taking photos with your smart phone is something you do more than any other type of camera? I mean, with social media apps like Instagram, I take my photos and share them with all my friends almost instantly. But have you ever thought about how it was years ago, when we developed film and then if we liked a picture, we may order a larger print and put it in a frame. I know that my lack of recent photos being framed is sad. With all the travels and events I do I really should have some more recent photos up on my wall and around my home. And wouldn’t you know it, I just found a great solution. There’s this really great app that I just used for the first time today called Instantly Framed. 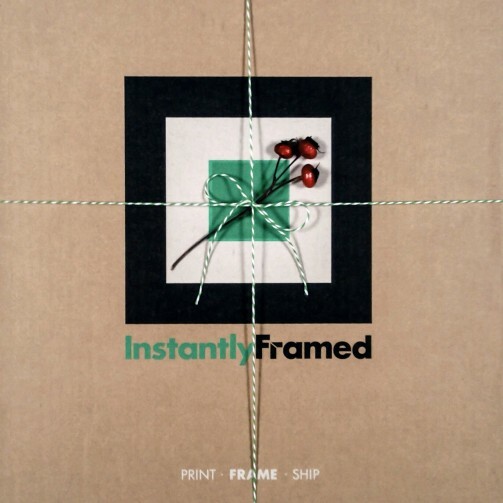 So what is Instantly Framed and how does it work? 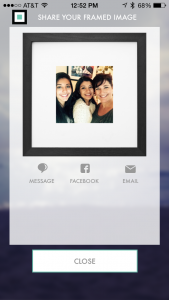 Instantly Framedis a new iOS app that physically frames your photos from Instagram, Facebook, and your iPhone/iPad in three easy steps: Print. Frame. Ship. 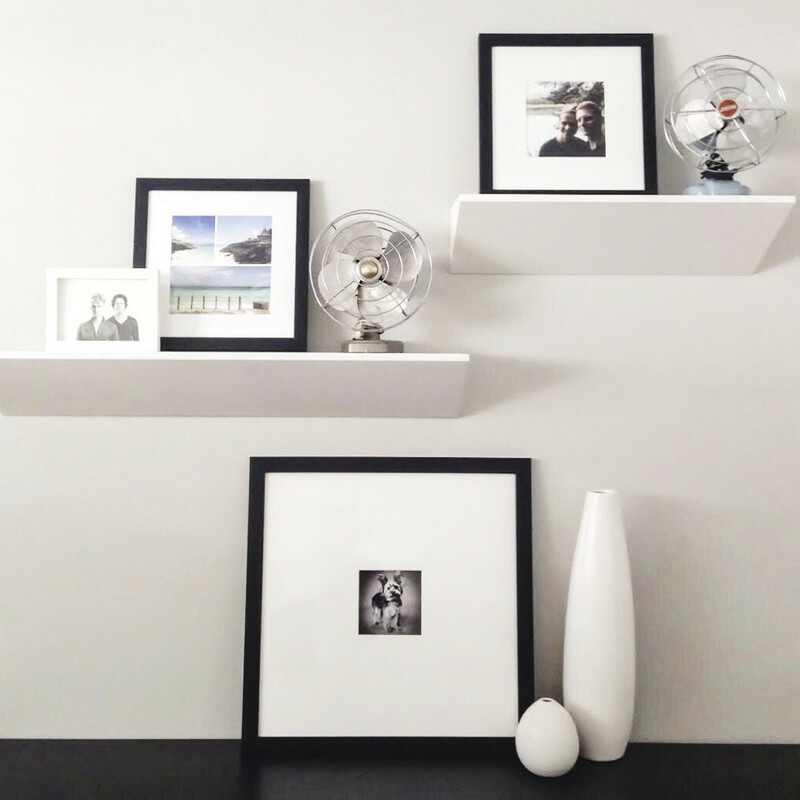 They make it simple to preserve your treasured photographs right from your phone, ready to display straight from the box. There is a flat rate of $65 , which is a pretty good price point for a product that is incredibly personalized and made to last. It includes an archival print on photo luster paper placed behind an acid-free mat in a 12×12” American-made, sustainably farmed walnut wood frame, and includes free 3-day shipping anywhere in the continental US. So I gave it a try today. And really, it was so stupidly simple that there may be a future problem with me and this app. I will be able to tell you for sure once my Instantly Framed photo arrives. Give it a try for yourself! Here’s what you do. To get started, simply download the FREE app here: https://itunes.apple.com/us/app/instantly-framed/id754663886?mt=8. Once you do that you simply open the app and follow the instructions on picking your picture. 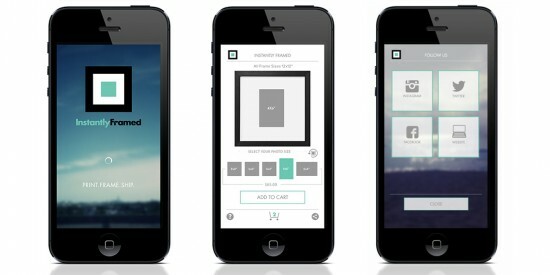 It gives you the options of taking them from your phone’s photos, or off Instagram, Facebook, Twitter or a website. Once you submit your order, your photographs are printed with archival inks onto a professional photo luster paper. This technique is so exceptional that it takes time for the photographic print to set before it can be placed behind glass. Instantly Framed is committed to quality with the prints designed to withstand the passage of time, and will last for generations to come. Their frames are hand crafted and painted with a natural black finish to emphasize the wood grain in the walnut molding. Then they use a custom backing made from recycled materials which include both hanging and standing display options. 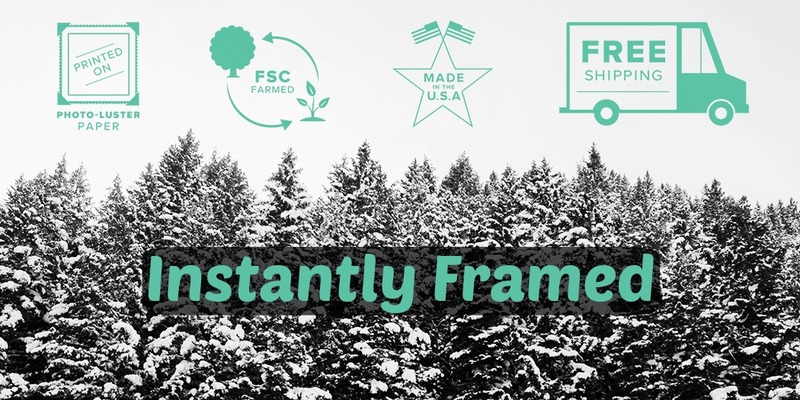 I love that they are passionate about being environment responsible by making sure the wood for the frames are grown on FSC certified tree farms and made in the USA. Instantly Framed promises from start to finish, all orders processed and arrive within 5 business days. They are committed to using the least amount of materials needed to safely ship your frames and their package is custom designed in an attractive gift box that protects the frame. Gift messages are included and shipping is FREE anywhere in the USA except Hawaii & Alaska. See it really is simple. And it makes me feel good to know I am ordering from a company that cares about our environment. Also, I mean, how cool is it to take a picture with your phone and in less than a week have it printed and framed for yourself or someone else you care about! Very, very cool. 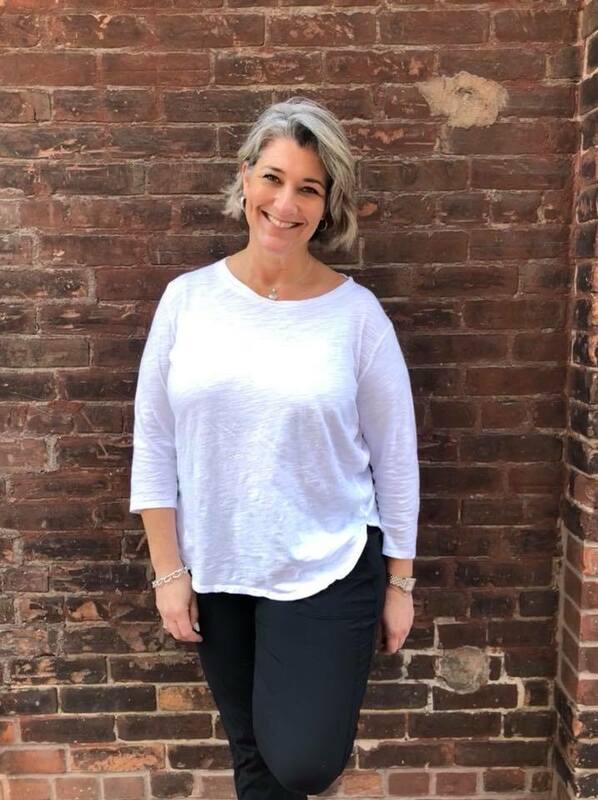 I will share the picture with you as soon as I receive it on all my social media channels, but I didn’t want to wait to do this post for all my readers are being offered a very special discount! You can get $10 off each order with the code TRIPPINWITHTARA10, and expires Sunday, Feb. 15. When you do take advantage of this offer, please make sure to share what you bought with me! I’d love to see your new Instantly Framed picture! Check out Instantly Framed on their different social media platforms! Instagram, Twitter, Facebook, and Pinterest! *I was given an opportunity to give Instantly Framed a try in exchange for my post. All opinions are my own! Asking questions are actually nice thing if you are not understanding something entirely, except this piece of writing gives fastidious understanding yet. this web site as an example, very clean and good user friendly pattern. Hey Buddy!, I found this information for you: "Instantly Framed". Here is the website link: https://www.trippinwithtara.com/instantly-framed/. Thank you.